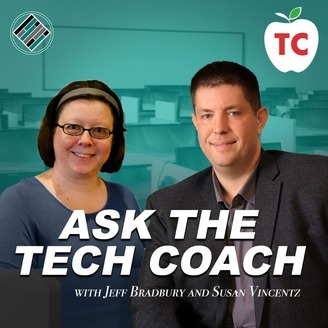 Join the Educational Technology Coach Jeff Bradbury as he helps educators learn how to best to use edtech in the classroom. The post Why Should Tech Coaches Be Making Up Cheat Sheets And Templates For Their Teachers? 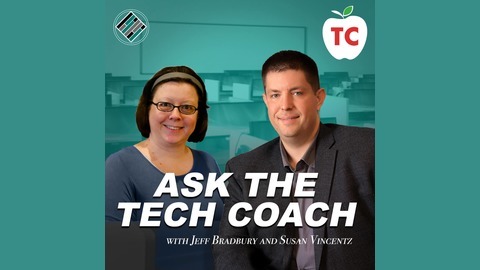 appeared first on The TeacherCast Educational Network.